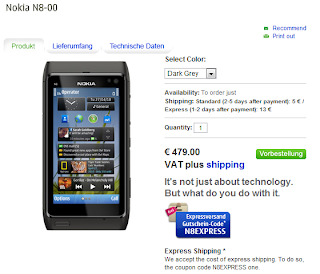 Nokia Germany has opened up for pre-orders at a price of 479 Euro inclusive of value added taxes. 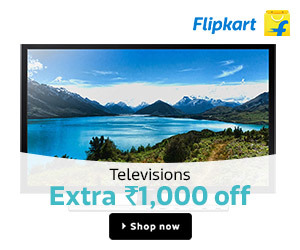 You can use a promo code 'N8EXPRESS' for free express shipping. Nokia N8 is opening up or pre-orders at a rapid pace. It has already opened up for pre-orders in Italy. Even some online shops in UK have started taking up the pre-orders for the phone. The German pre-order does not specify the delivery date but the expected date should by the end of the third quarter as specified on the website.